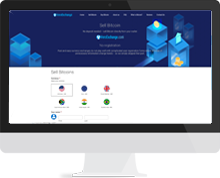 Buy & Sell bitcoins to PayPal, Credit Card, Debit Card, Prepaid Card, Bank Wire Transfer, SEPA Euro (EUR) bank transfers, Payoneer, Western Union, AdvCash, WebMoney, Perfect Money and Skrill. 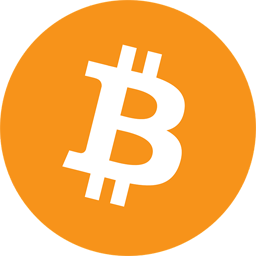 You can Buy Bitcoins paying with: American Dollars, Euro, Pounds Sterling, Indian Rupee and Brazilian Real. You can get your payment at: American Dollars, Euro, Pounds Sterling, Indian Rupee and Brazilian Real. Good customer service, fast response and trustworthy! Super smooth transaction! Lightening speed. Easy to contact and professional support! Great service, transactions quick and painless. I exchanged Bitcoin to PayPal USD. Wow very fast exchange 0.1 BTC to 480 USD my PM account has been landed successfully! Very fast and easy Transactions. Fair Price. Recommended. A+ customer support and Quick transactions, best Fiat to crypto exchange experience so far.